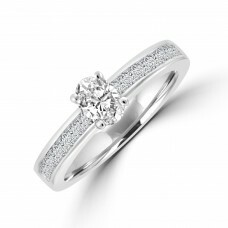 Our range in Diamond Rings is ever expansive and always evolving. Below represents a limited selection from what we have to offer in store. With one of the largest collections in Northern Ireland, it is recommended that you call with us to see all that we have to offer for real! 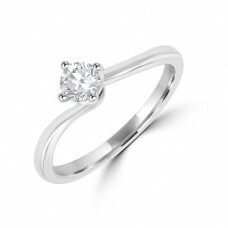 It is impossible to convey the fine quality of our Diamonds through the medium of pictures. We have earned a reputation for Diamonds over 100 years of trade and continue to be quality specific in what we choose to stock and source. 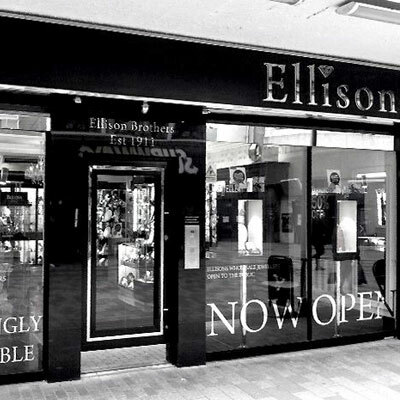 With beginnings in a Wholesale market, Ellisons Jewellers (Ellison Brothers) Ltd continue to offer discounted prices, now directly to the public. 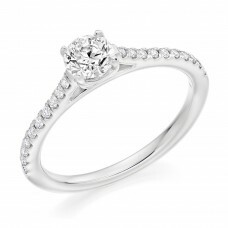 The Solitaires, Three-stones and Cluster Engagement and Dress rings below feature a range of both Certified and non-certified Diamonds so as to offer you both peace of mind plus more informed choice and flexibility with budget. What remains consistent is that each stone is handpicked for its overall beauty and this needs to be seen to be appreciated. 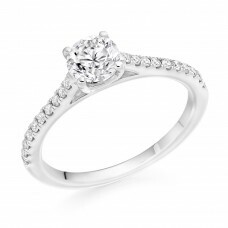 The vast majority of the styles featured here can be made in Platinum or 18ct yellow, white or rose gold using alternative diamond weights, so as to suit a wide range of budgets. 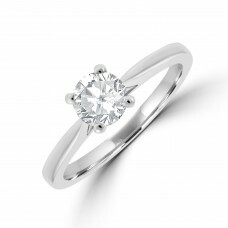 If you do not see exactly what you are looking for, please let us know; we have much more in stock plus we can tailor make rings to suit your exact specifications. 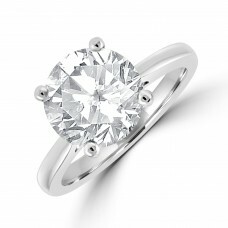 Either way we will do our best to help source your perfect Diamond Ring!